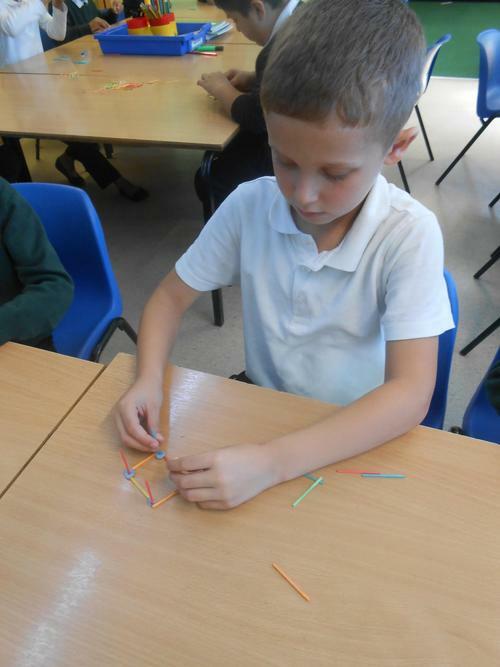 Welcome to 3M. 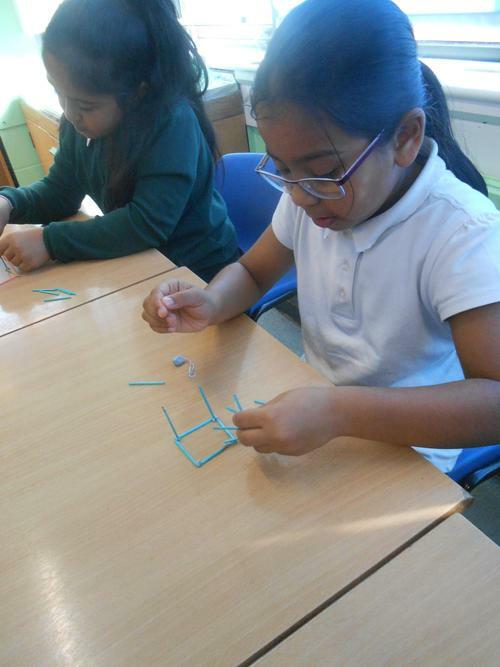 We have a busy year ahead with lots to look forward to. 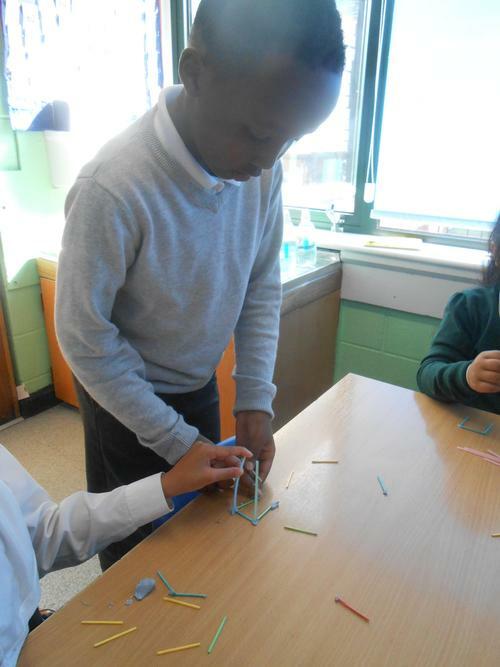 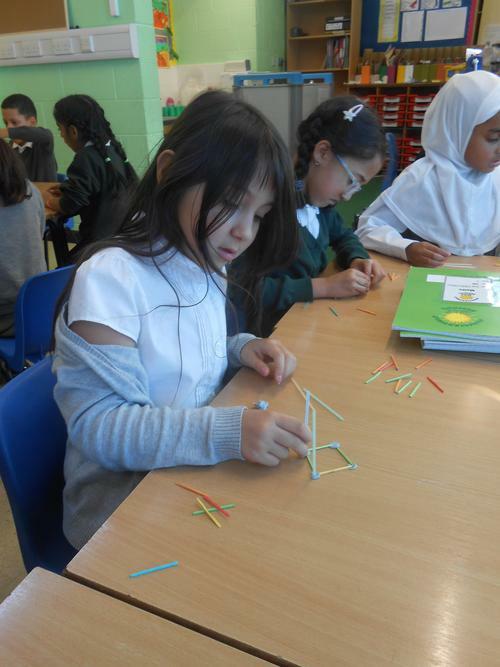 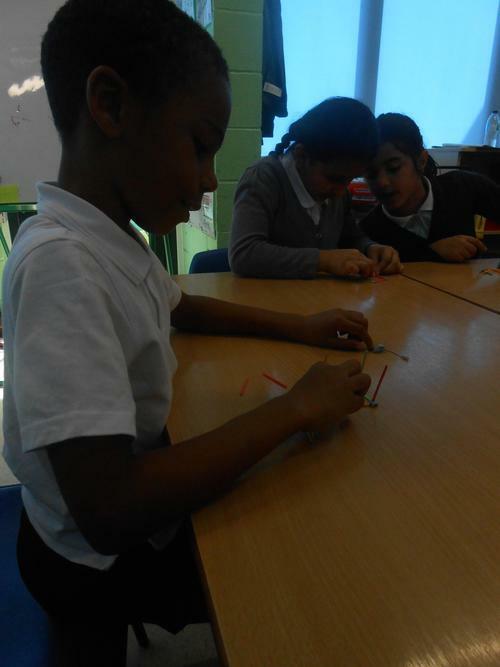 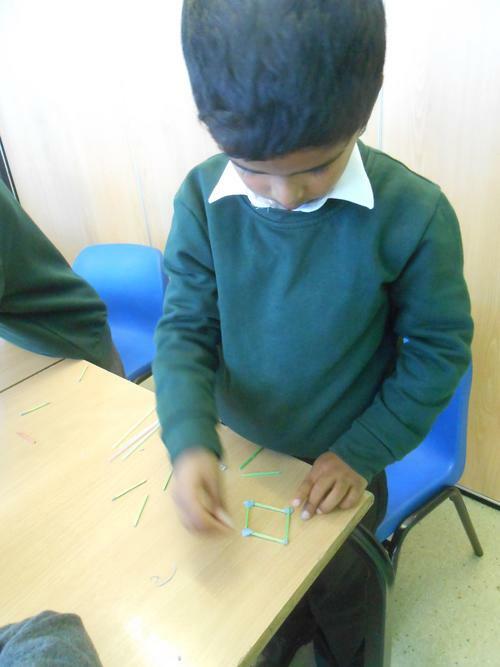 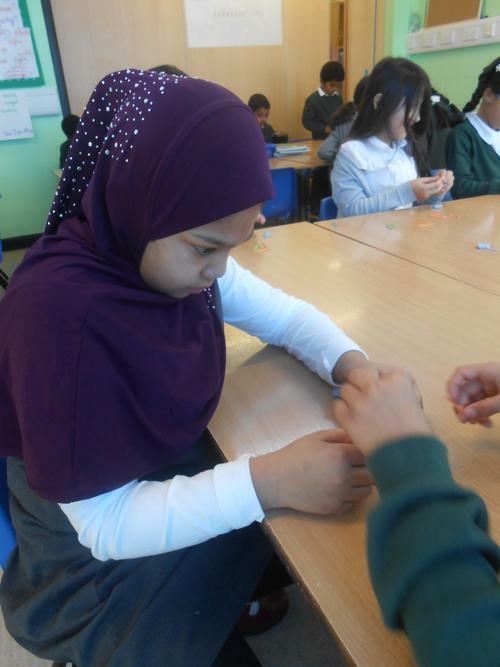 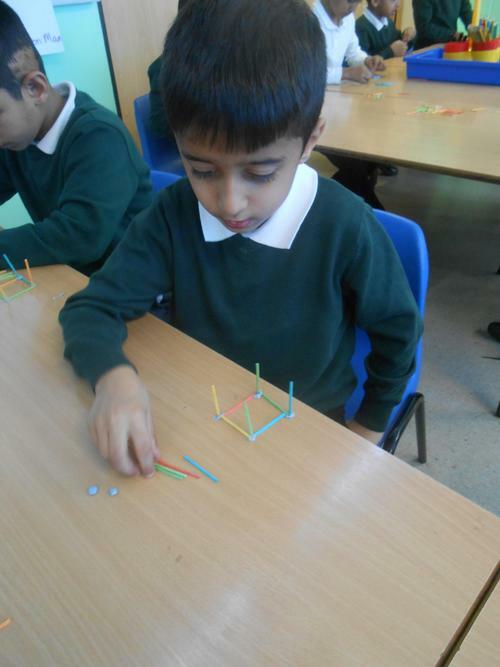 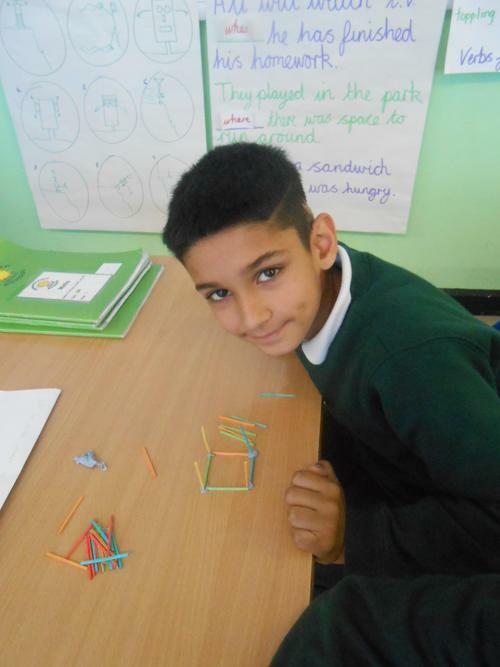 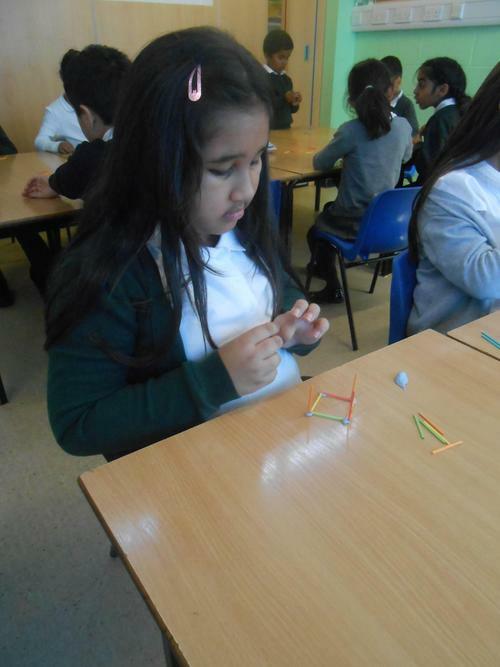 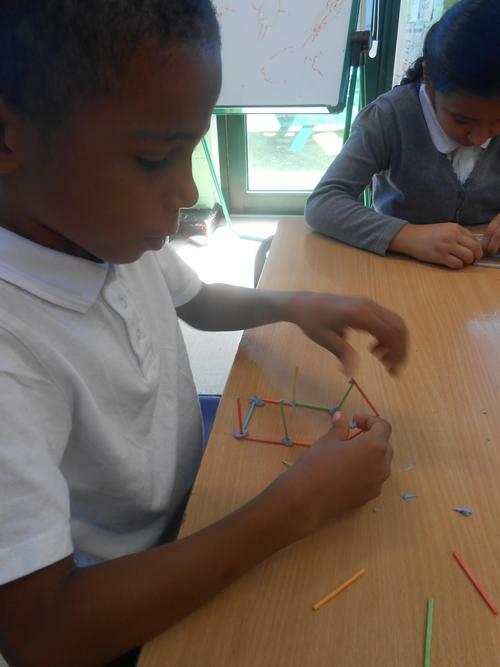 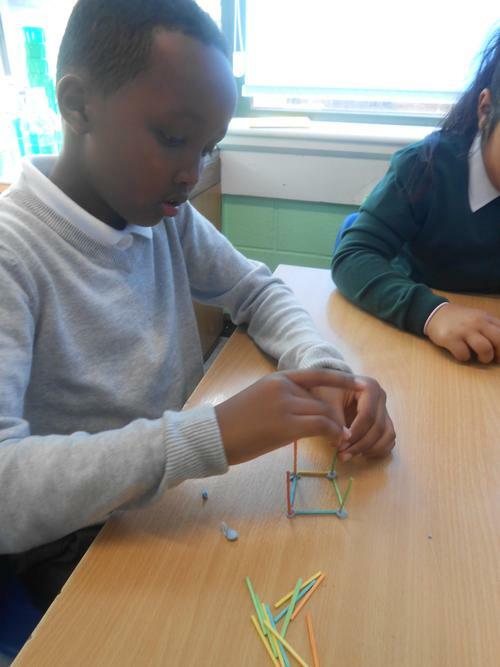 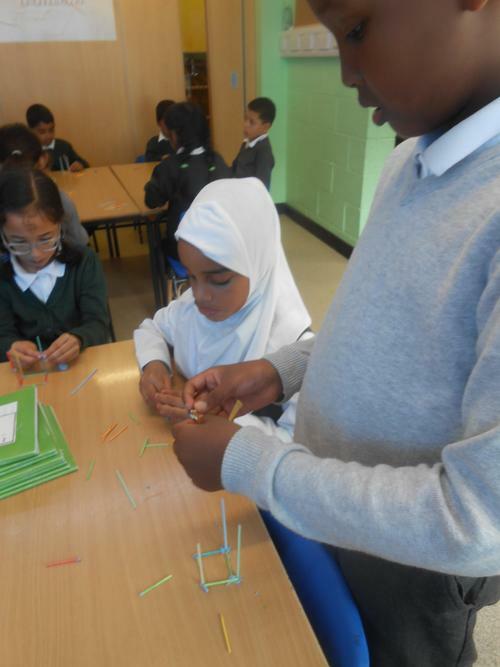 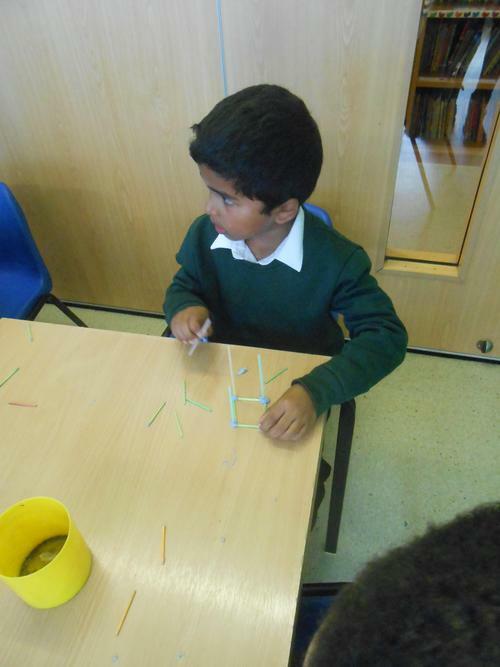 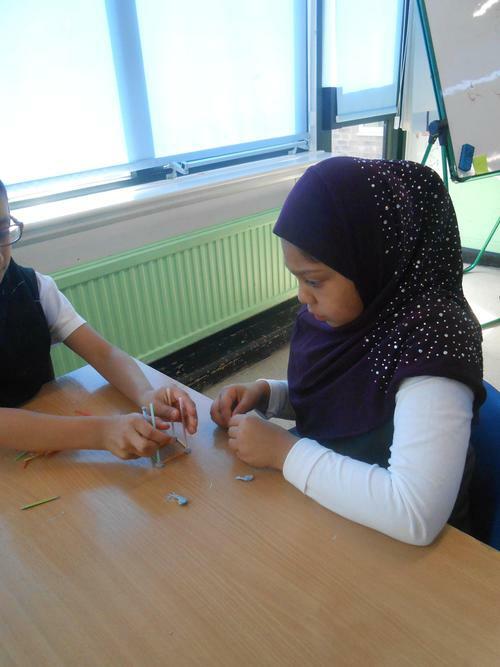 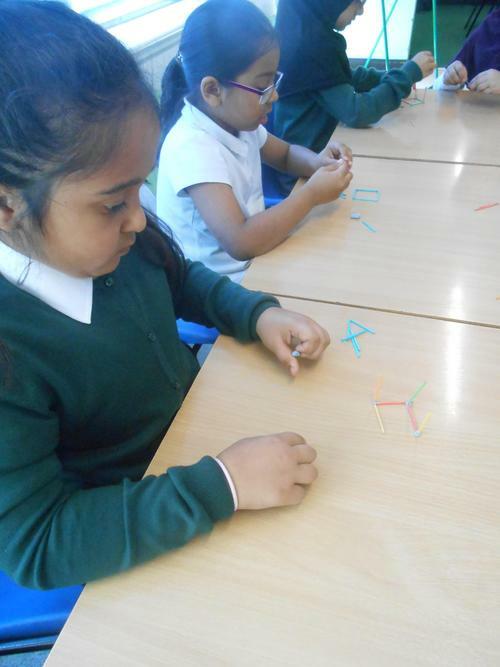 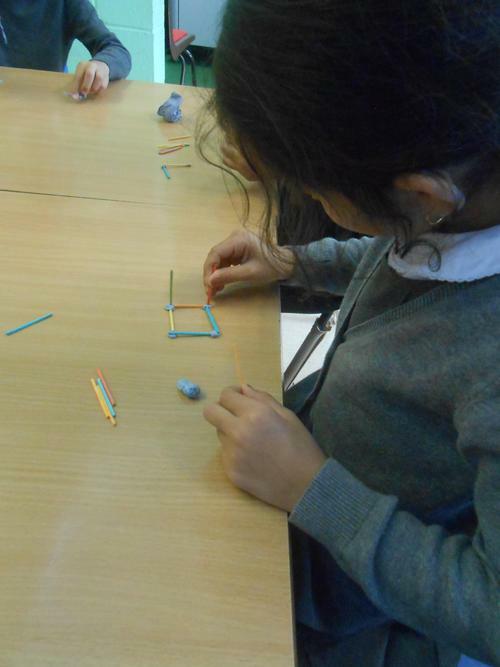 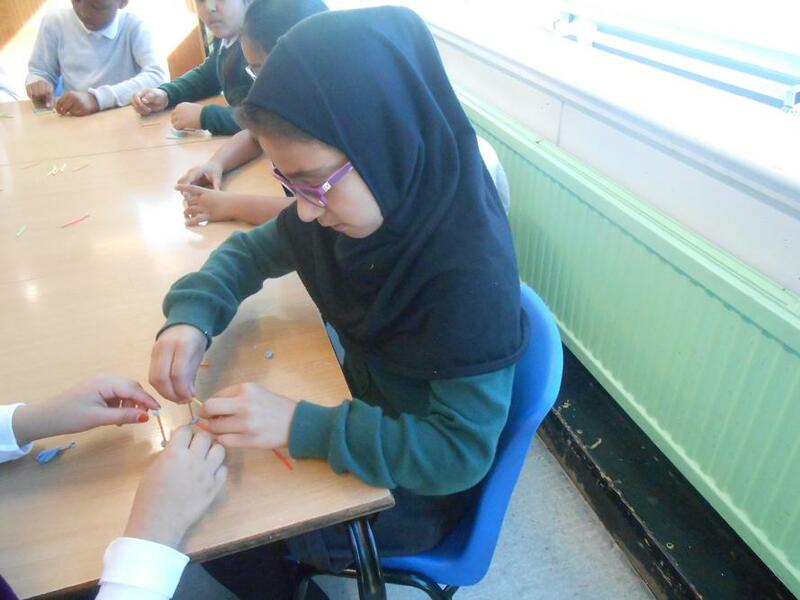 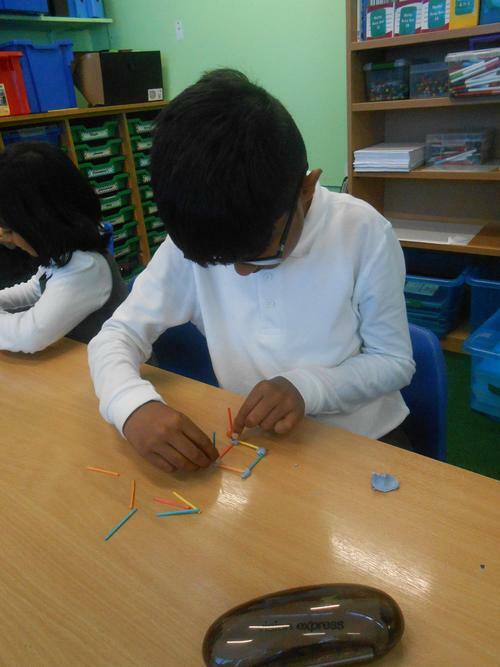 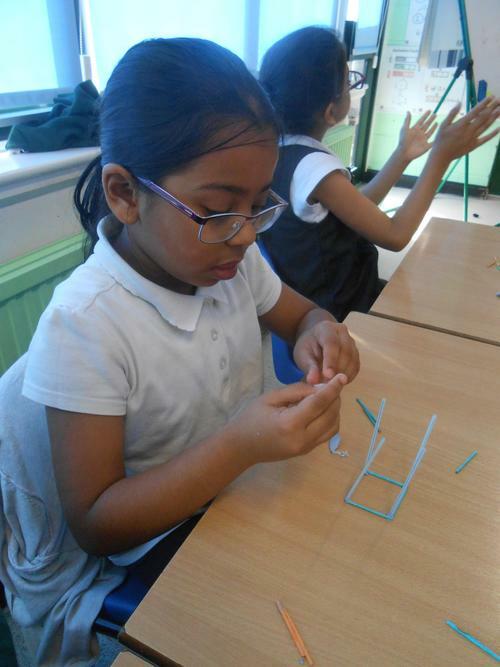 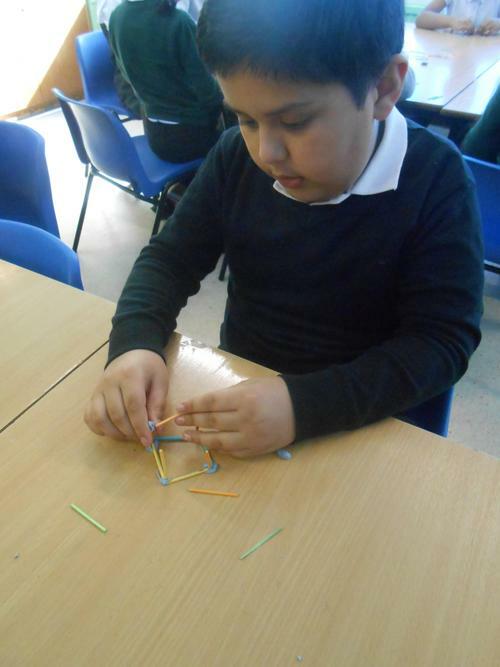 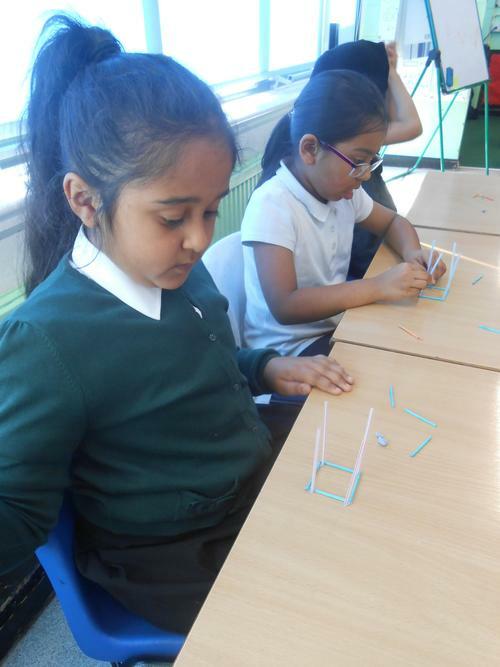 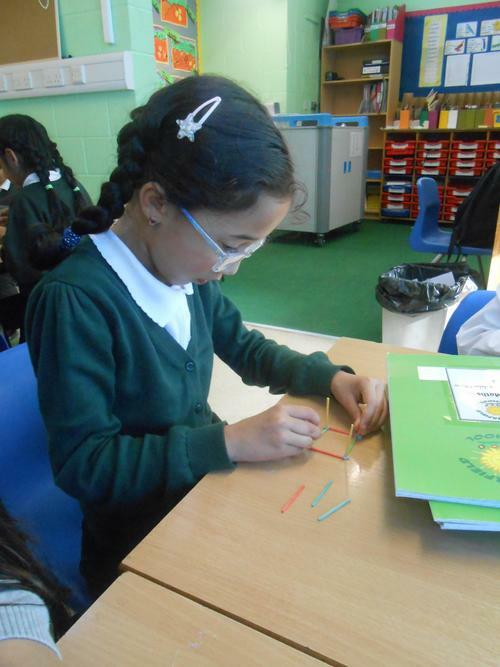 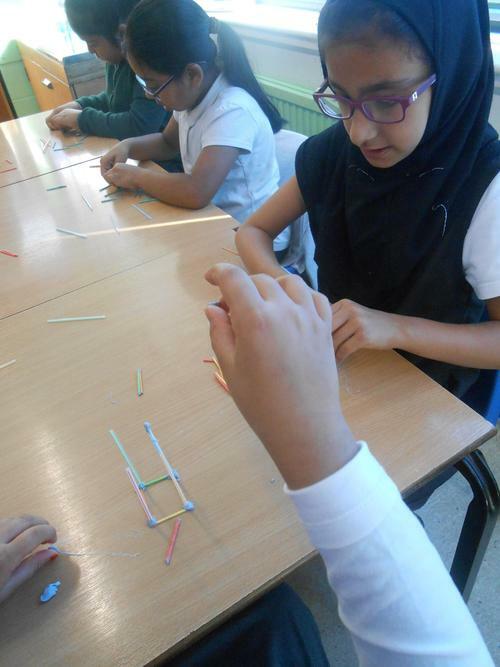 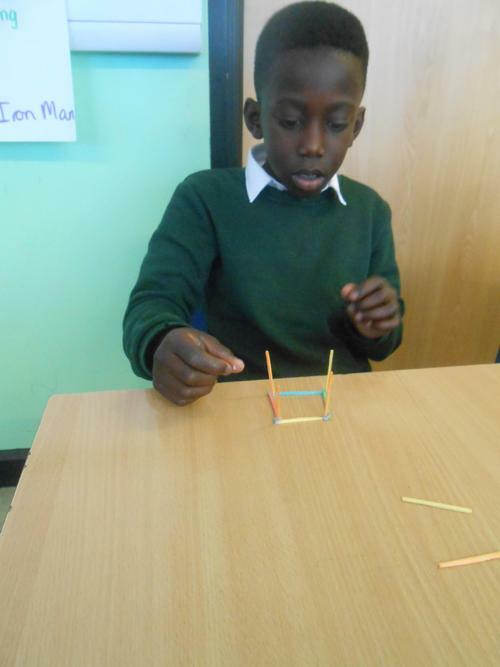 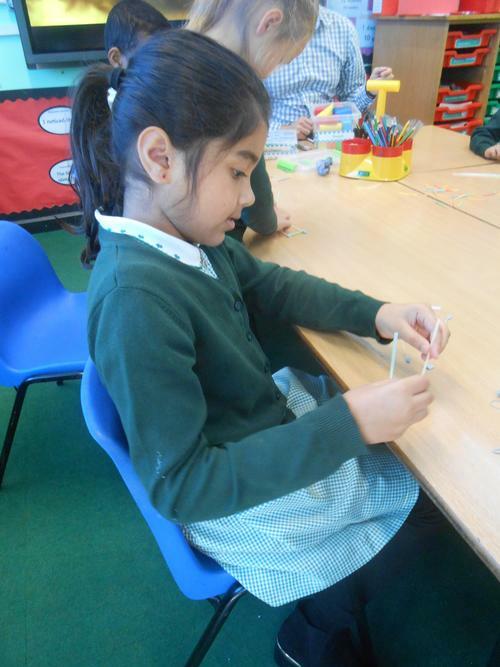 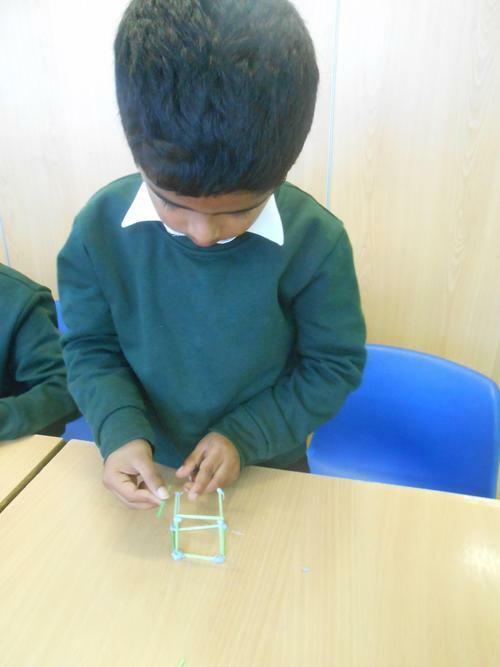 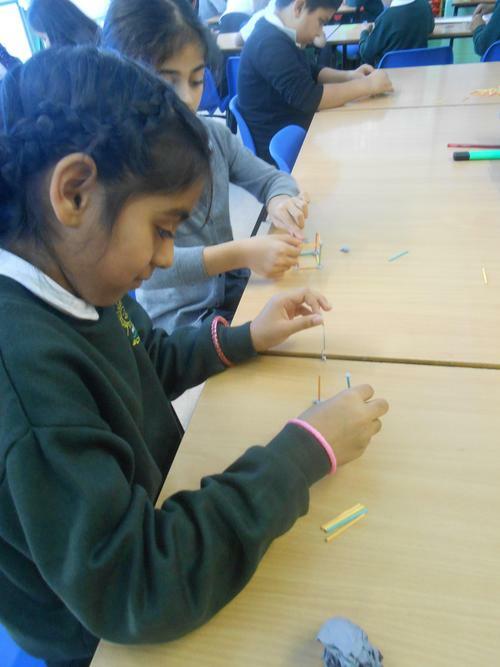 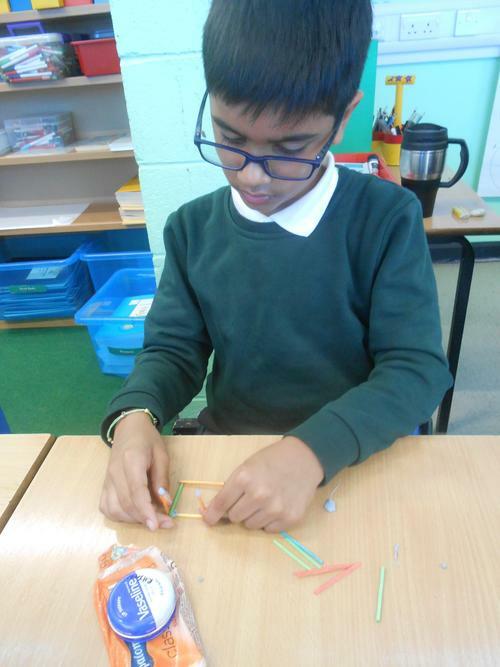 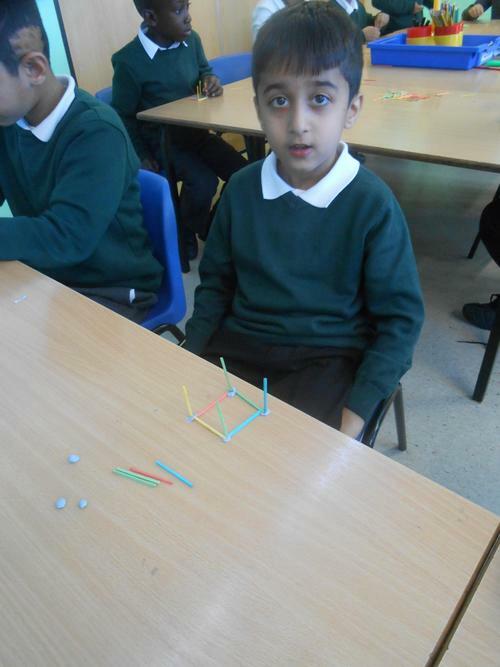 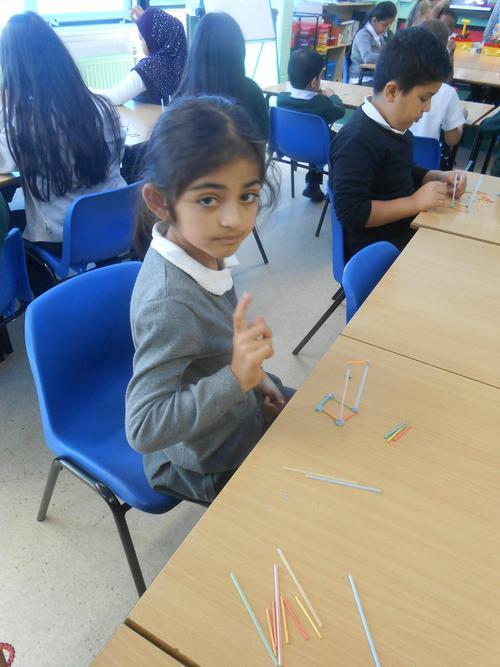 Making 3-D models out of sticks and straws.